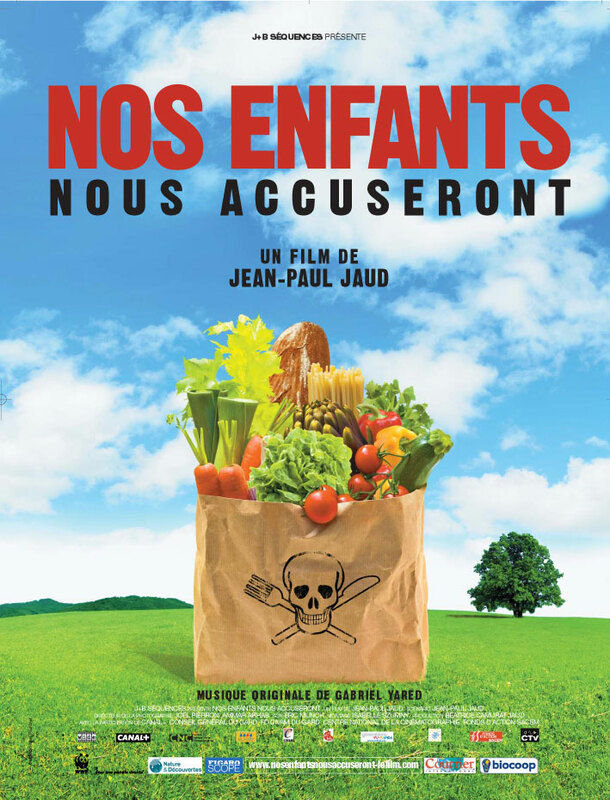 Have you seen the trailer for the French documentary entitled “Nos Enfants Nous Accuseront”, made by Jean-Paul Jaud in 2008? You should watch it. It’s about the effects of pesticide-laden foods on children’s health, and the bio (organic) movement in France. More info is available on the documentary website, at nosenfantsnousaccuseront-lefilm.com.